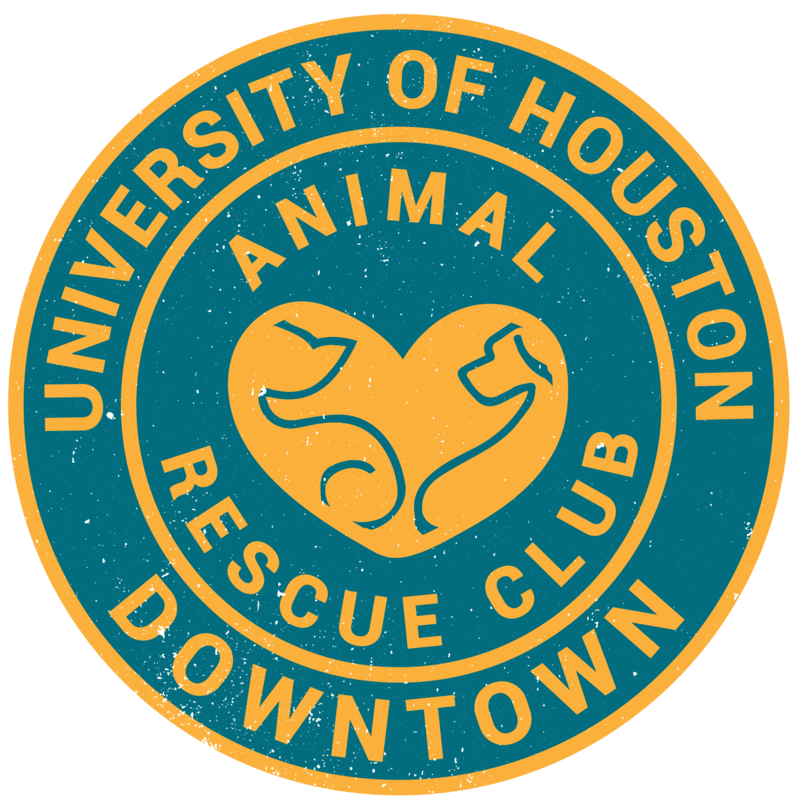 The UHD Animal Rescue Club has opened an Instagram account! We are building our social media presence more and more. Please follow us, and be part of our mission to make Houston no-kill.